MOgene has been a premier clinical and non-clinical genomic services provider for over 15 years. Our CLIA certified laboratory has been supporting studies for many of the top biotech companies worldwide. 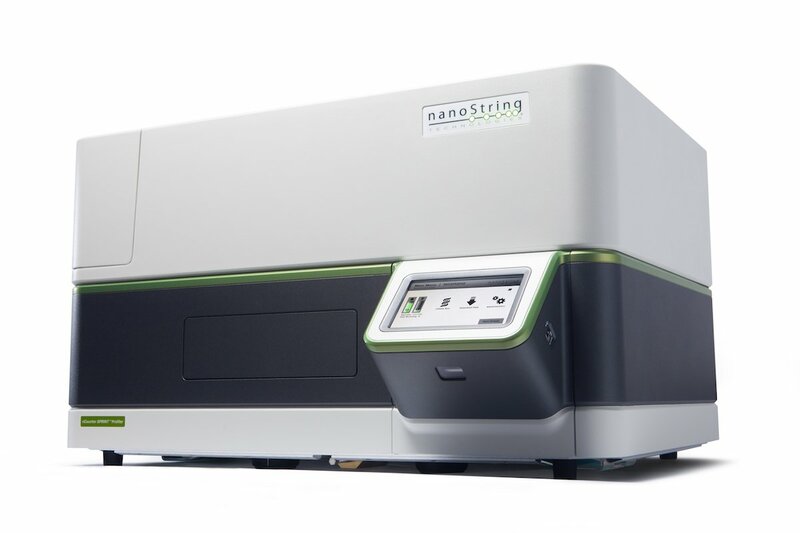 Our team has years of experience and can offer services for all nanoStrings technologies. The nCounter® platform provides a simple and cost effective solution for multiplex analysis of up to 800 RNA, DNA, or protein targets from your precious samples. Discovery and translational research applications. Multiplex hundreds of targets in a single reaction with the ability to analyze DNA, RNA, and protein simultaneously. Screen for quantitative gene expression changes. Two probes hybridize directly to a target molecule in solution. The Reporter Probe carries the fluorescent barcode and the Capture Probe contains a biotin moiety that immobilizes the hybridized complex for data collection. After hybridization, samples are transferred to an nCounter instrument which removes excess probes. Purified target-probe complexes are bound, immobilized and aligned on the imaging surface of the nCounter cartridge. Sample cartridges are scanned by an automated fluorescence microscope. Barcodes are counted for each target molecule and the data are exported as a simple CSV file. 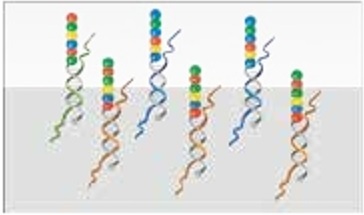 How molecular barcodes enable the detection and counting of nucleic acids in complex biological samples.